Furniture Movers Gold Coast - Move to Melbourne or Australia-wide. Moving interstate to or from the Gold Coast? We'll get you to where you need to go. 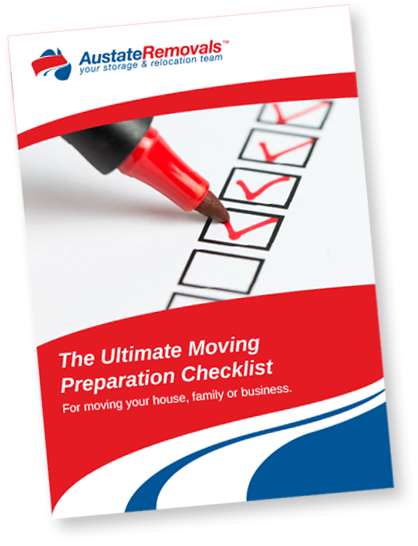 Whatever moving service you need to or from the Gold Coast, Austate provides a complete range of moving and related services for interstate removals to assist, which means we can coordinate every part of your job rather than trying to line up several providers to complete everything you need to organise. For home removals, our services range from pre-packing services to organising transportation of motorbikes, transportation of large and oversized items such as Pianos and spas, to long and short-term storage while you’re in between houses. Business, government & large-scale moves. For businesses, we specialise in business pre-packing and premises re-locations, complete organisation and management of staff relocations, to large-scale furniture removals and fit-outs for multi-apartment complexes, motels and resorts. Austate has the insurances required to work with government and large organisations. 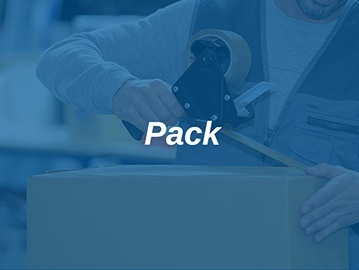 We provide inventory services for large-scale moves that require services for multiple departments or offices to ensure a smooth and seamless service from pre-packing to transportation and setup. Because we can coordinate and complete every part of your move right from the very start, we can ensure every part of your move is completed on time to ensure your move is completed according to your needs, any specifications you require, your timeframes and budget. To make it easy for our customers, Austate is also legally authorised and qualified to arrange Goods in Transit insurance through our subsidiary company "Bundaberg Removals and Storage”. Gold Coast short or long distance removals. Our local Gold Coast team can offer assistance with your short move to a new suburb on the Gold Coast, or longer distance move into or out of the Gold Coast. We’re familiar with the coast so we know we can get your move completed time efficiently, and our staff are professionally trained to ensure the highest standard of service that the Austate name is well known for. 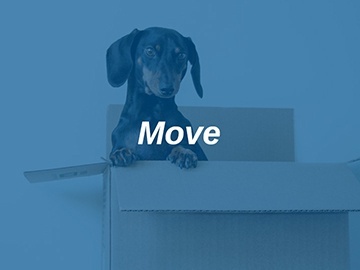 For saving you time, making your move easier and keeping your moving company accountable. 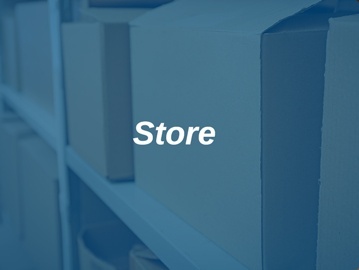 We offer moving insurance and various solutions for storage in the event that your furniture cannot be moved into a permanent location immediately. Moving to or from the Gold Coast? We are long-distance specialists, making your move easy, fast and hassle-free!